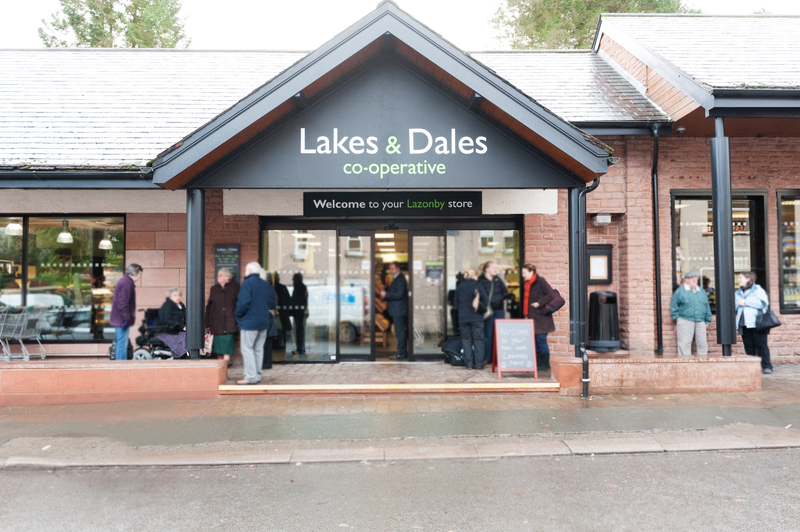 Scotmid Co-operative operates around 300 retail outlets across Scotland, Northern Ireland and the north of England. 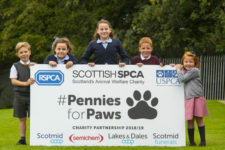 Our businesses include Scotmid Food, Semichem, Funeral Directors, Post Offices and our property division. 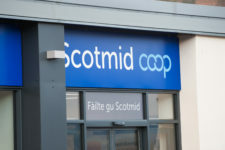 Scotmid: We have 177 Scotmid convenience stores across Scotland offering excellent value food and household essentials for our customers. Semichem: We have over 89 Semichem stores throughout Scotland, the north of England and Northern Ireland and online. 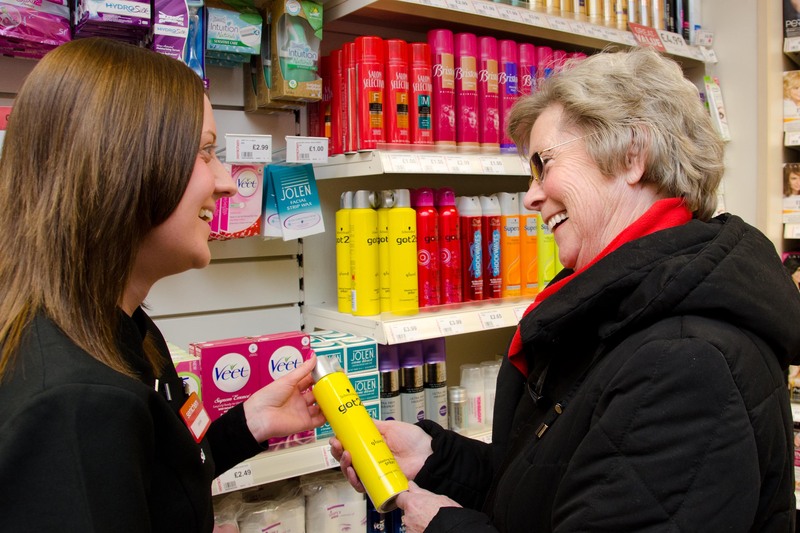 Semichem is a leading discount health and beauty retailer, offering customers a fantastic range of products at affordable prices. 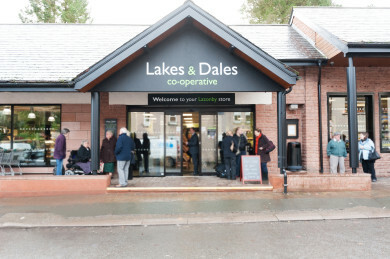 Lakes & Dales co-operative: Following our merger with Penrith Co-operative, we have 9 Lakes & Dales co-operative stores across Cumbria and County Durham. 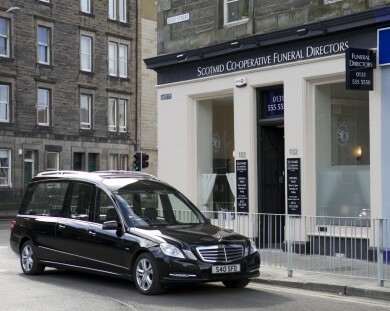 Funerals: We have 17 funeral offices in the Central Belt, including Scotmid Co-operative Funeral Directors, Thomas Brown and Dundas Fyfe. 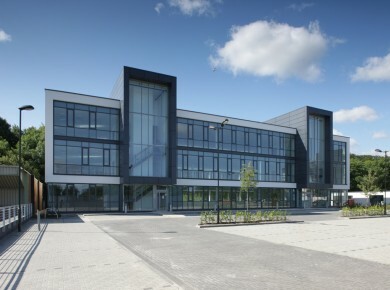 Post Offices: We operate Post Offices throughout Scotland offering a range of postage, finance and business services.